introduced a "rule of law"
View 1991 in Russia and over 3,000,000 other topics on Qwiki. 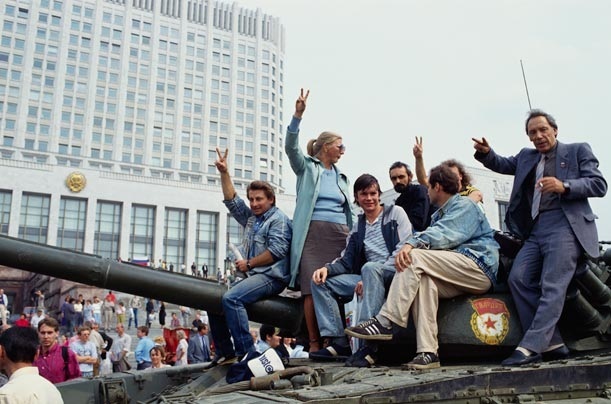 In 1990, Gorbachev introduced major changes into the government, these included the following: a rule of law, democratic state and the 500 day plan. This encouraged 14 different republics included in the USSR to want their own identity, so Union Treaty gave the republics more autonomy, known as an attempted coup d'etat of the USSR happened in 1991. 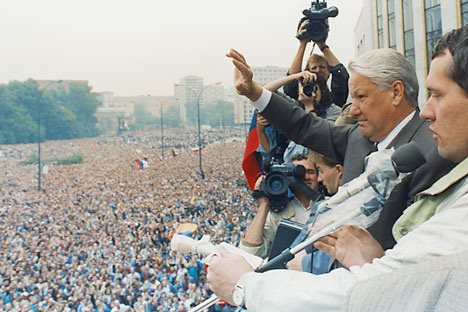 When Boris Yeltsin became the leader he made the final steps to outlaw the Communist party in the Russian Republic which led to the formation of the Commonwealth of Independent States (CIS) and the end of the USSR.